It is not like the big supermarkets to miss a trick in retail trends. The sector still referred to somewhat anachronistically as ‘grocery’ long ago abandoned any pretense of only being interested in food and drink, muscling in on high street territory with electronics goods departments and own-label clothing brands. Not surprisingly, then, the top supermarket chains have long been all over the mobile phone market. As well as selling handsets, all of the UK’s ‘Big Four’ – Tesco, Asda, Sainsbury’s and Morrisons – have dabbled in selling airtime at various stages, largely focusing on Pay As You Go SIMs to complement device sales. Yet there is one emerging trend in the mobile market that the supermarkets have yet to cash in on – the growth of the used phone market. Global trade in pre-owned smartphones and other devices is now worth in excess of US $20bn. 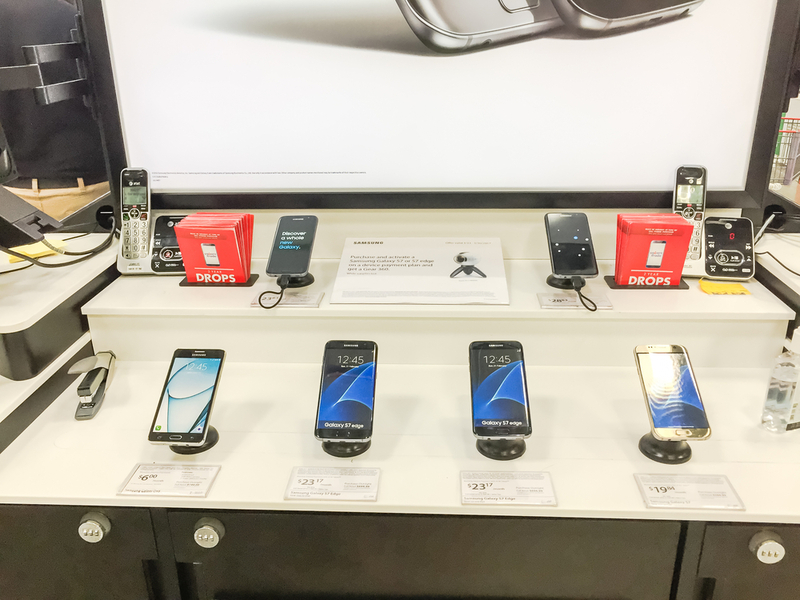 And while other retailers are starting to recognise the potential of used and refurbished phones, supermarkets remain clinging to the stalling new handset category. In 2017, the market for refurbished smartphones was the fastest growing sector of the mobile industry. According to IDC, used phone sales will be worth a staggering $52.7bn by 2022. By contrast, global shipments of new smartphones went into decline for the first time in 2017 and have been falling ever since. The evidence is clear – more and more consumers are choosing to buy second-hand mobiles rather than opt for brand new handsets. But why? There are a number of factors at play. New smartphones in particular are expensive, and as people look for ways to cut their outgoings, the phone they carry is increasingly something they look at. Buying a used smartphone at a fraction of the price of a new handset and pairing it with a SIM-only deal to many people represents better value than a high tariff, handset-included contract. At the same time, as the pace of technological innovation starts to slow down and there is not so much to distinguish one smartphone release from the next, the incentives to buy new are reduced. And that is coupled with the growing realisation that handsets are capable of lasting considerably longer than the average release cycle anyway. Indeed, the trend of regularly upgrading every 12 to 24 months has created a huge surplus of good quality used stock with long operational lives ahead of them. And as everyone in business knows, a surplus always leads to low prices. It isn’t just rising consumer interest that supermarkets are missing out on by not selling pre-owned and refurbished smartphones. There are direct business benefits to retailers as well, including higher margins due to the comparatively low wholesale prices used phones command. There are tax benefits, such as the Marginal VAT scheme in the UK available for the sale of second-hand goods, and recycling and reselling devices also fits with CSR and sustainability policies. The mobile industry itself is getting on board with the used phone trend. High street and online retailers are stocking used devices alongside new and even Apple and Samsung, the world’s biggest smartphone brands, are selling reconditioned handsets online. One of the UK’s Big Four supermarkets, Sainsbury’s, does have a stake in the used phone market through its subsidiary Argos. But it would be very surprising indeed, given the growth in the market, if the heavyweights of the retail scene didn’t make moves to sell pre-owned mobiles sooner rather than later. To download our full report on the used mobile phone market for retailers, The $20bn Industry You May Not Have Heard Of, click here.